HAMILTON, N.J. -- Two men charged in the slaying of a man authorities say was lured to his death under the guise of buying a used PlayStation gaming system have been indicted on murder charges. 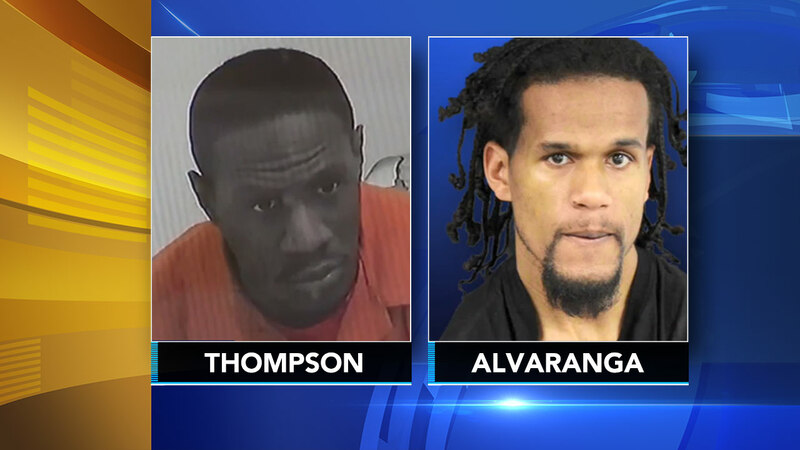 Akmal Alvaranga and Rufus Thompson also face charges of robbery, kidnapping, felony murder and weapons offenses in the indictment that was recently handed up by a Mercer County grand jury. The charges stem from the death of Danny Diaz-Delgado earlier this year. The 20-year-old Trenton man was found March 24 on the bank of a Hamilton creek with his hands bound behind his back. He had been shot several times. Authorities say Thompson told Diaz-Delgado he could buy the used gaming system from him. But they say Thompson never had a PlayStation.